Don’t forget tomorrow September 24, 2018 is Eat Wings for a Cause at the Tyrone Square Buffalo Wild Wings. 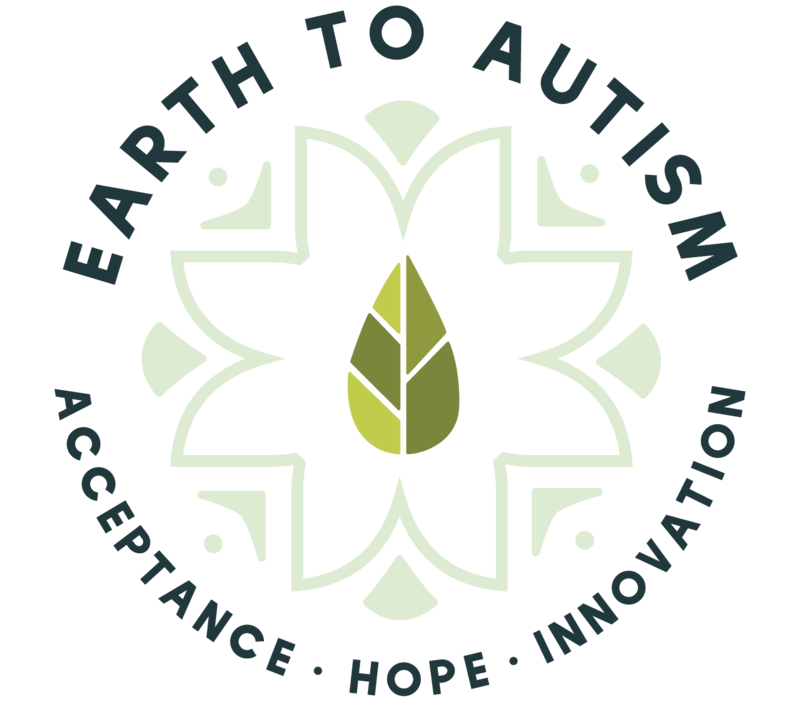 Earth to Autism Inc. will receive 15% of the sale of all food and nonalcoholic beverages between 5-9pm. Come Eat Wings for a Cause and watch the Bucs game with us! Looking forward to seeing everyone! It isn’t necessary to bring a ticket to this event because all sales from the evening go toward the fundraiser. PreviousBuffalo Wild Wings – Monday Night!